The Bryson Queen Comfort Sleeper (formerly known as the Brynlee) offers a number of improvements while maintaining all the comfort that the Comfort Sleeper line is known for. A Generation VIII model, the Bryson features deeper, more comfortable seating, streamlined design, and a number of new upgrade options. 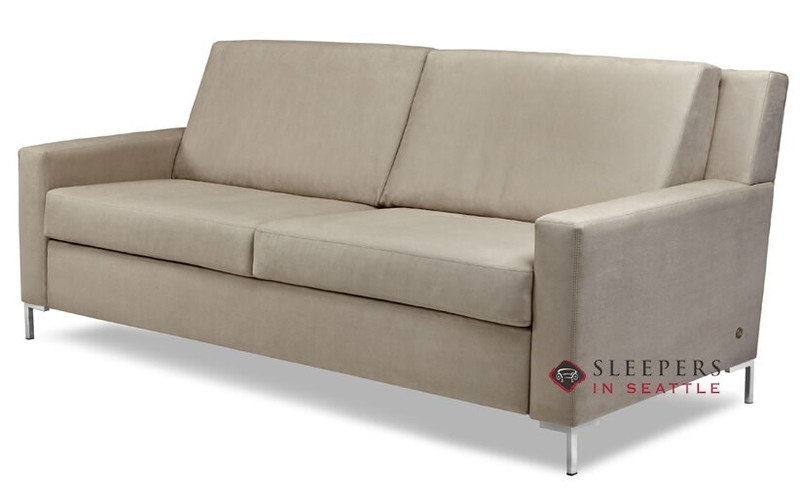 Straight-edge back cushions and metal legs bring the clean lines of the Bryson front and center. 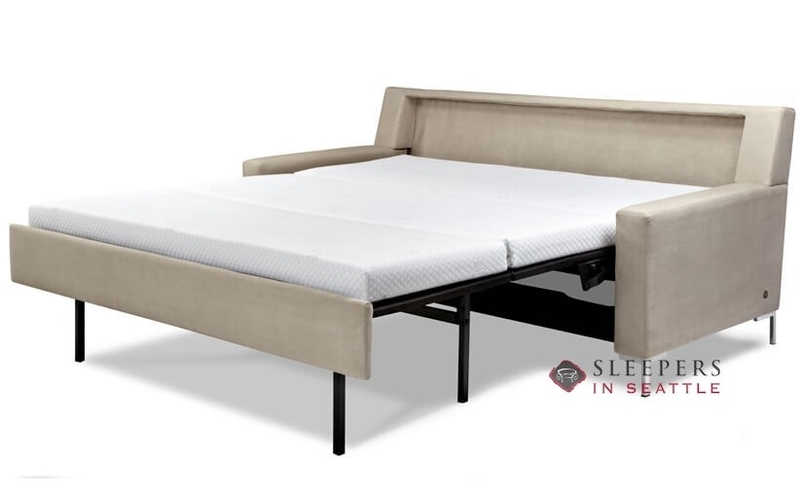 A compact, high leg sleeper—this style can work in any room after you select the perfect designer fabric and mattress to match your needs. This is our second Comfort Sleeper purchase, and I'm more impressed now than I was when we first bought (about 2.5 years ago). Everything I liked is the same--the platform bed, the comfortable mattress, the overall look. The model we bought a few years ago was a bit stiff to sit on though (not in bed - mode). 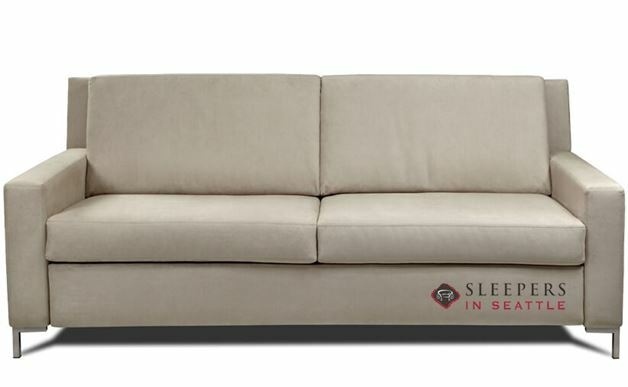 I was wary of spending almost $3000 on another sofa that wasn't extremely comfortable to sit on...but when I reached out to Sleepers again they told me this had been improved. I found out for myself by going to their location in Seattle, and was pleasantly surprised and placed my order. Delivery was last Monday, and this one is on our living room, and everyone is very happy. I highly recommend this product, and the folks at SIS.